Spicy Cloud Enterprises Pvt. 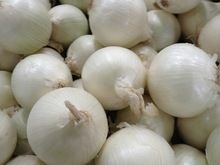 Ltd.
We bring forth white onions which are more of a papery and a thinner skin. 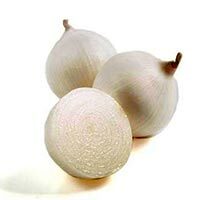 As compared to other onions, white onions have sharp and spicy flavor. 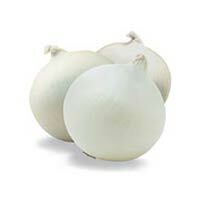 This type of onion is widely used in various chutneys and raw salsas. 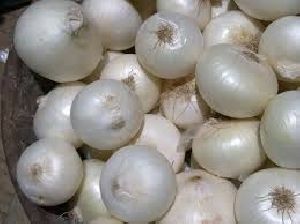 It is easy to distinguish white onions because they are firm and are even in color and are stored in dry location where there is good ventilation. Fresh White Onion are unpeeled and 100% mature and contain several nutritional components. Buyers can rely on us for on-time delivery as we are assisted with up-to-date transit and logistics services. We are offering our entire range of products in excellent quality packaging to guarantee zero damage during transit. For this, we have hired only professional packing personnel to ensure the same. 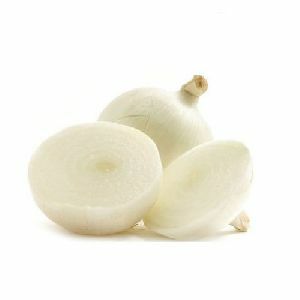 Fresh, healthy and organic, our White Onions are added in a variety of dishes to impart them a pungent taste. 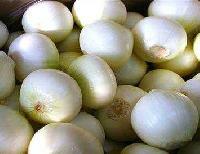 Place their medium or bulk order of Fresh White Onions , we assure timely delivery. The credit for facilitating on-time delivery of all the orders goes to our brilliant logistics network. 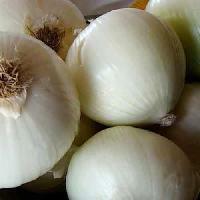 Located in India, we are the noteworthy Supplier of Fresh White Onions. We are offering onion. The onion, also known as the bulb onion or common onion, is a vegetable and is the most widely cultivated species of the genus allium. Discover Imports And Exports Pvt Ltd. 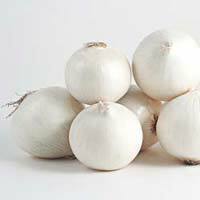 The Fresh White Onions, which we deliver, are reckoned for their high nutritional content. 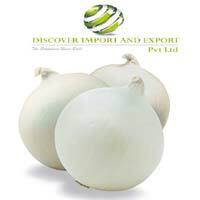 If seeking for purchasing Fresh White Onion at levelheaded prices, contact us! We are a dependable name in this area of operation. Our team experts are capable of maintaining database containing complete transactions made by our customers and thus, you can trust us for the online or offline payments made. 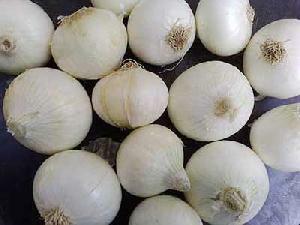 Onion is one of most widely consumed agro products around the world. We keep this fact in mind and supply fresh onions in the global market. The fresh onions are brought to us from the field. Roots and skins are removed by manual operation and papery husk is peeled off. Then these onions are cleaned in fresh water and put to dehydration.